Delayering is one of the best Science Vision lab capabilities. Our regular delayering approach is to remove silicon dioxide, silicon nitride and other substances on chip surface with Reactive Ion Etching (RIE) and then deprocess each layer. 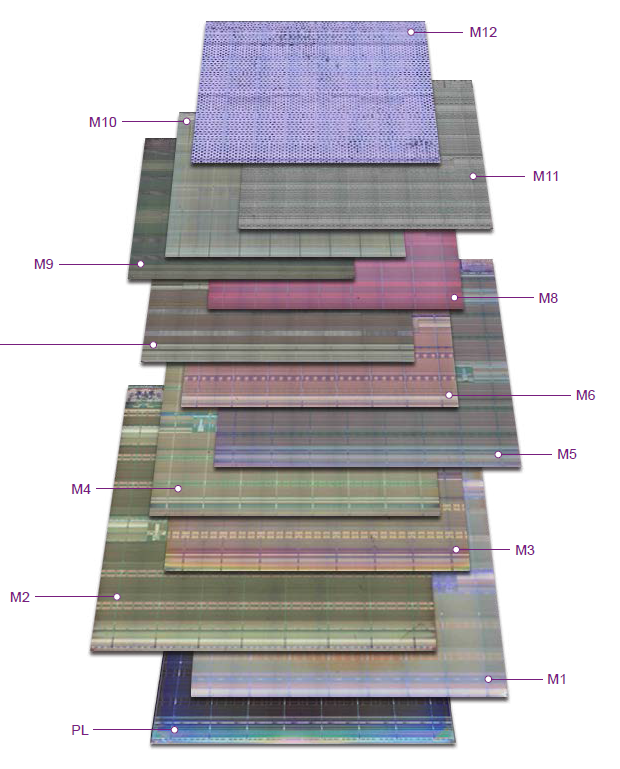 Our delayering engineers have significant experience with different kinds of chips. Science Vision is constantly researching and developing for a wider range of ICs and materials such as BCD, silicon-on insulator (SOI), gallium arsenide, silicon germanium and other special process.